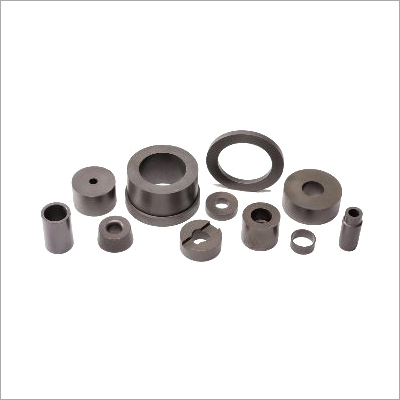 The most basic form of fine gray powder, Tungsten Carbide is a compound of chemical with equal portions of carbon & tungsten atoms blend to perfection. 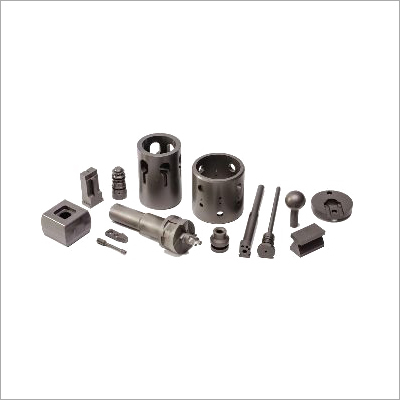 Agescan International Inc. is a leading manufacturer, exporter and supplier of the same with an extended array of Die Bushings 350, Drill Reamer Blanks 350, Solid Round Rod 250, Pinewood Derby Tungsten Putty, etc. 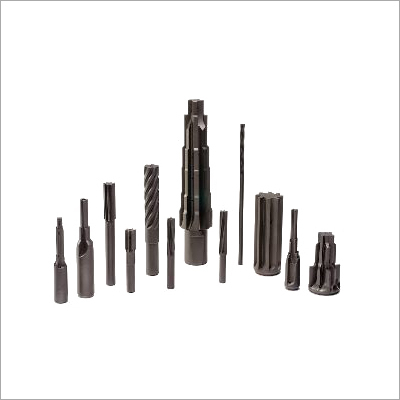 These have acquired immense appreciation across various industries like machining, automation, nuclear, sports, surgical and more. 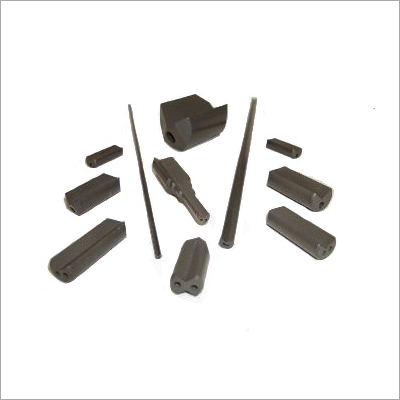 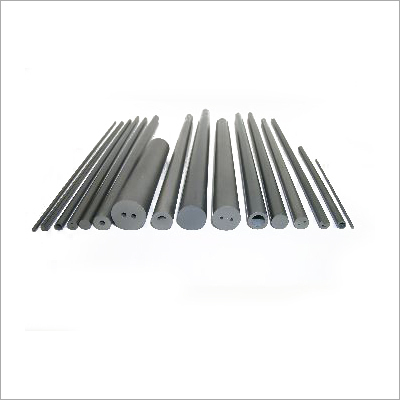 The Tungsten Alloy Weights offered by us at industry leading rates are fabricated at par with the specifications of clients and norms of the industry they belong to. 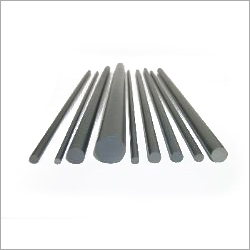 Being twice as stiff as steel in composition, Tungsten Carbide is preferred for its optimum strength over titanium or steel. 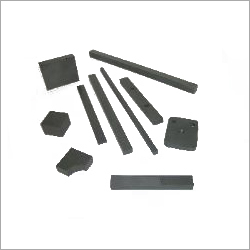 Highest grade abrasives are used to polish and finish our products, prior to their delivery in the marketplace.